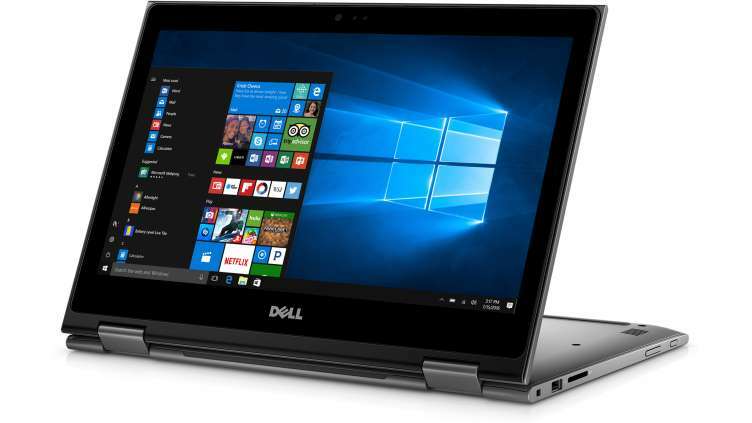 Microsoft Store is now offering $200 discount on Dell Inspiron 13 2-in-1 laptops in the US. 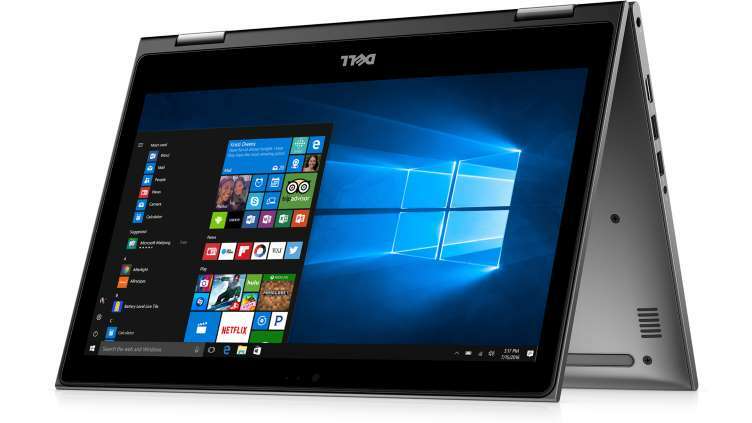 Dell Inspiron 13 i5378 will now cost you $699. The new convertible is powered by up to 7th Gen Intel Core i7, 8G, RAM and 256GB SSD. The 2-in-1 laptop also features 13.3-inch Full HD touchscreen display. For more details, check out the offer on Microsoft Store here.